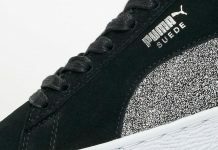 Puma has trotted out the Court Star OG once more, this time in a fresh new colorway that is putting this old silhouette through its paces. 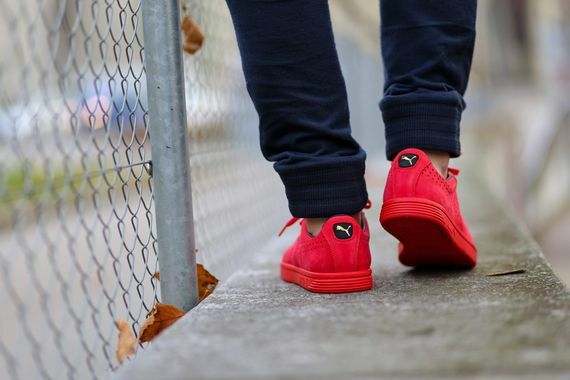 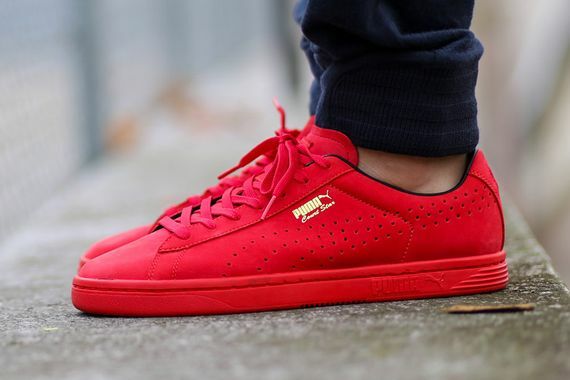 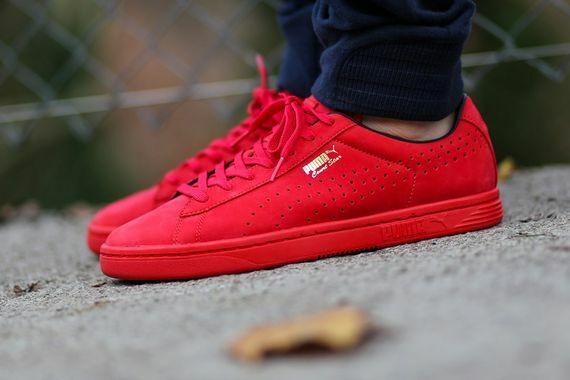 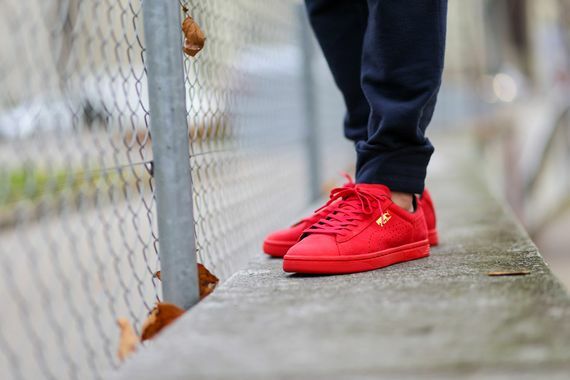 Dressed in a monochromatic “High Risk Red” colorway, these stunners are dripping in red from sole to tongue, pausing only briefly to highlight the Puma branding in gold. 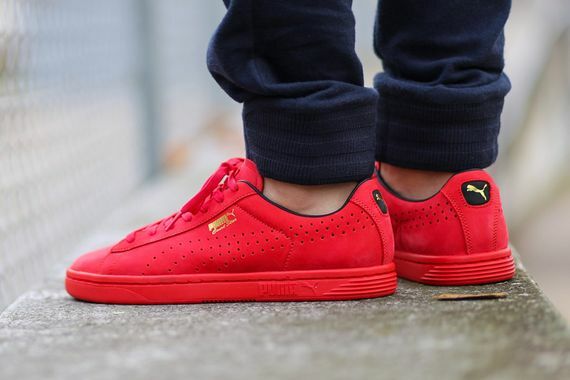 A perforated side swoosh and black lining round these off, and if you’re feeling these as much as we are head over and score a pair asap.